Hosts Rekaya Gibson and Angela Spears give about 13 reasons to watch the Canadian Football League (CFL). The CFL season starts June 14, 2018. Listen to podcast episode 26 to get an overview about the league, see link below. Don’t forget to subscribe! 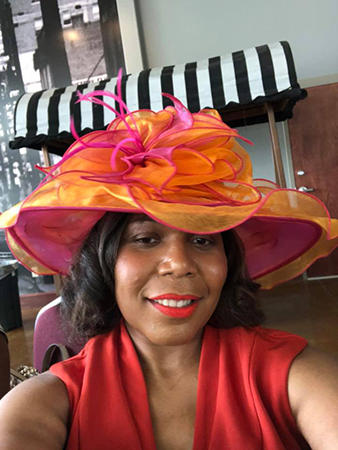 Host Angela Spears attended the 2018 Kentucky Derby at Church Downs in Louisville, Kentucky. She spoke with friends about the festivities, the mint juleps and the main event. Listen to their views about the Derby.